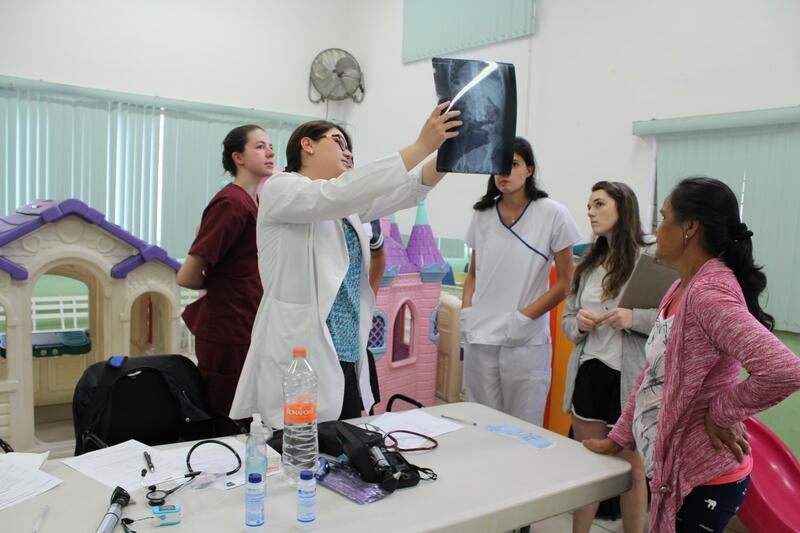 Do a medical internship in Mexico and learn about medicine first-hand by shadowing doctors and nurses at a hospital. Your role is observational, and we’ll teach you how to diagnose and treat the illnesses and conditions you’ll see. 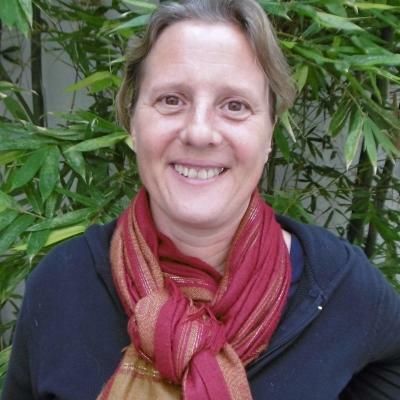 This is a great way to get an insight about healthcare practices in a developing country. The majority of your day-to-day work will consist of following hospital staff on their rounds, observing what they do. We encourage you to ask questions and take notes to learn as much as possible! You’ll also have the opportunity to do practical outreach work in disadvantaged communities. This will add valuable skills and experience to your CV. 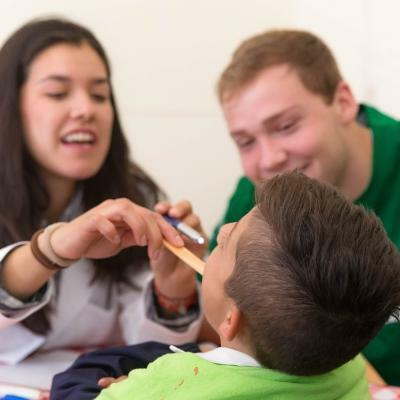 You’ll live and work in the beautiful city of Guadalajara, and you’re bound to have an exciting and memorable time as you help, learn, and explore. Is a medicine internship in Mexico right for me? If you’re looking to add practical medical experience to your CV, this internship is for you. It’s perfect for medical students and students who haven’t attended university yet. This project can have an immensely positive impact on your CV. 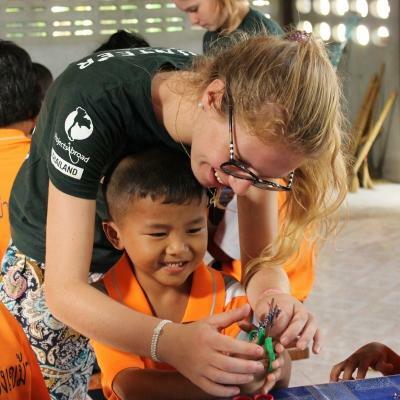 Working in an international environment demonstrates your adaptability, and doing outreach work shows your commitment to helping others. Your internship will also provide useful talking points during interviews. In addition, getting to spend time in different hospital departments is also great for career exploration. The experience can help you decide on a specialisation. The longer you stay, the more departments you can spend time in, and the more you can learn. Your role at the hospital is observational. However, if you’re in your third year of medical studies or above, you may be permitted to assist with more practical work. Please note that you will only be allowed to do hands-on work once you’ve proven your capability to staff. You will also work under strict supervision. Please note that you must speak basic Spanish to join. Although the doctors speak English quite well, most nurses, local students, and patients aren’t as fluent. This internship is available throughout the year and you can join at any time. What will I do during this medical internship in Mexico? You will shadow qualified doctors and nurses in hospitals and clinics, and see what the daily life of a doctor is like. 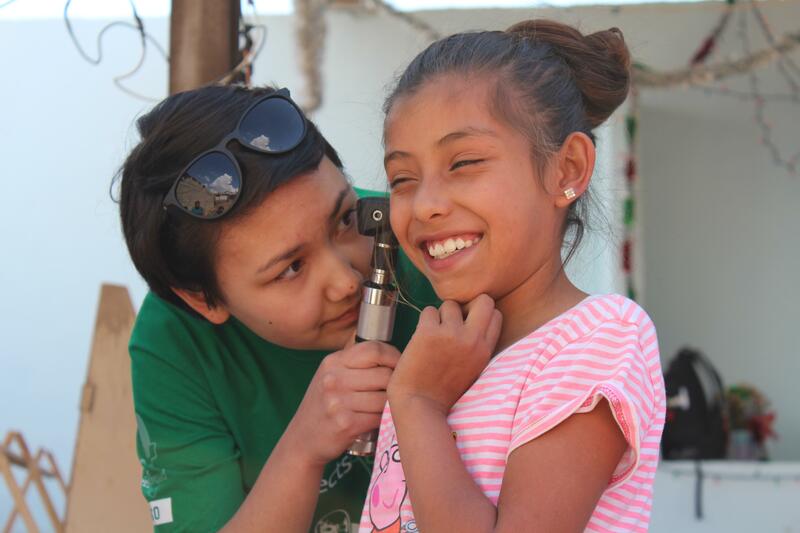 Your observations will be a great way to gain medical work experience while you’re in Mexico. Although our internship placement facilities are well-equipped by local standards, they might be different to hospitals you’re used to. However, this experience will give you an insight into the healthcare challenges developing countries face. You’ll also see diseases and conditions that you’re only familiar with from textbooks or television. We’ll teach you how to diagnose and treat them. Your work is mostly observational. You will rotate through your choice of departments, depending on the length of your stay. We recommend spending at least a week in each department. Mexico has a national health insurance programme. Unfortunately, not all communities have regular access to healthcare services. Through our outreach programmes, we provide free basic healthcare in these areas. We also work to raise awareness about important health issues, like diabetes. These outreaches are normally done once a month at a community centre, but busier months can have up to ten outreaches. You’ll participate and do basic health checks. Your tasks include measuring blood pressure levels, weighing people, and measuring heart rates. You’ll work under supervision and we’ll teach you what you need to know. We also do outreach work at our partner daycare centres. This work focuses on the importance of caring for your teeth, and how good hygiene keeps you healthy. You’ll also do health checks. What are the types of placements available for this internship? 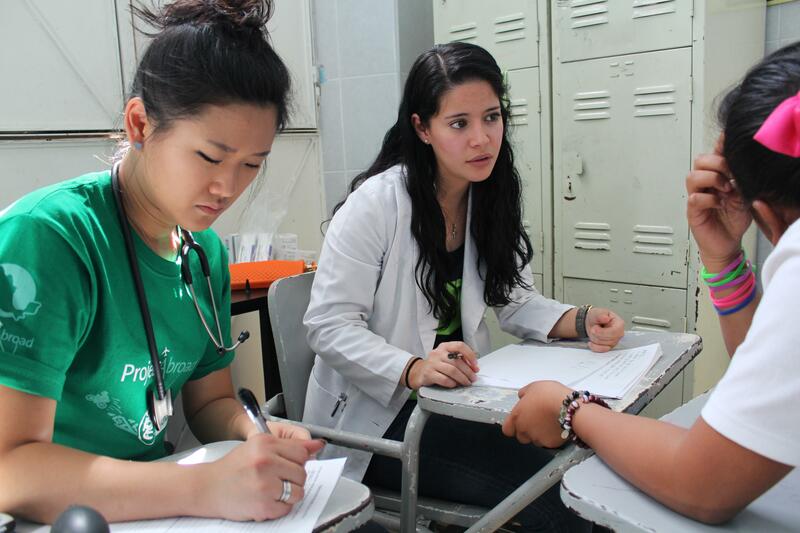 All of our medical placements in Mexico are situated in and around the city of Guadalajara. 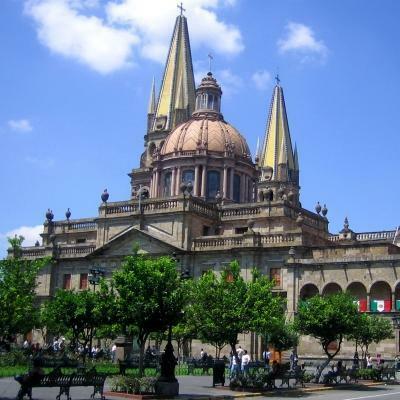 In our opinion, Guadalajara is one of the most beautiful inland cities in Mexico! 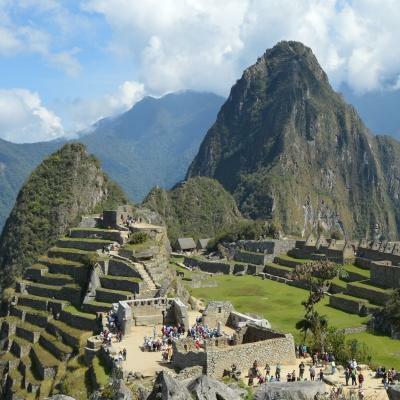 The city consists of long, winding cobblestone streets, lush natural surroundings, and a dry tropical climate. Healthcare facilities in Guadalajara are well-equipped. However, access to quality healthcare remains inconsistent. Despite efforts to improve healthcare for citizens, there are still services limited to people who can afford it. On a typical work day, your hours will run from 8am - 2pm or 3pm - 8pm. You can also extend these hours if you wish, all you need to do is speak to your supervisor. You will spend most of your time at the hospital shadowing doctors on their rounds. You’ll observe their interactions with patients, and see how different illnesses or conditions are treated. You’re likely to see diseases that are quite different to those back home. We encourage you to ask questions and take notes as much as possible. The doctors are happy to share their knowledge and advice with you, and will appreciate your interest in their work. There will also be days when you do outreach work instead of being at the hospital. On these days, you’ll travel with medical staff to different locations in and around Guadalajara. When you are not clocking in hours at your placement, your evenings and weekends will be free to explore and relax. You can hike the local canyons or wander down to Paseo Chapultepec to experience the unique display of restaurants and shops. You can also sharpen your Spanish skills by chatting with locals during your adventures. 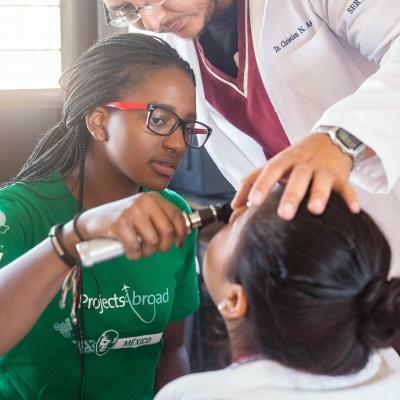 The aim of this project is to give you the opportunity to expand your medical knowledge and gain insight into a developing country’s healthcare practices. Inequalities in access to healthcare services in Mexico remains a prevalent issue. Despite an abundance of high-quality medical services and facilities, many people can only afford basic care. A lack of education and prevention campaigns limit the scope and reach of new initiatives. Our outreach programmes aim to provide basic healthcare to some of these vulnerable groups. We’re also working to raise awareness about some of the more pressing health issues facing the country. Obesity in Mexico has been increasing drastically. This has a serious impact on the overall health of the population, causing high rates of diabetes and hypertension. Part of your work will involve raising awareness about these diseases during campaigns, and promoting healthier lifestyle choices. 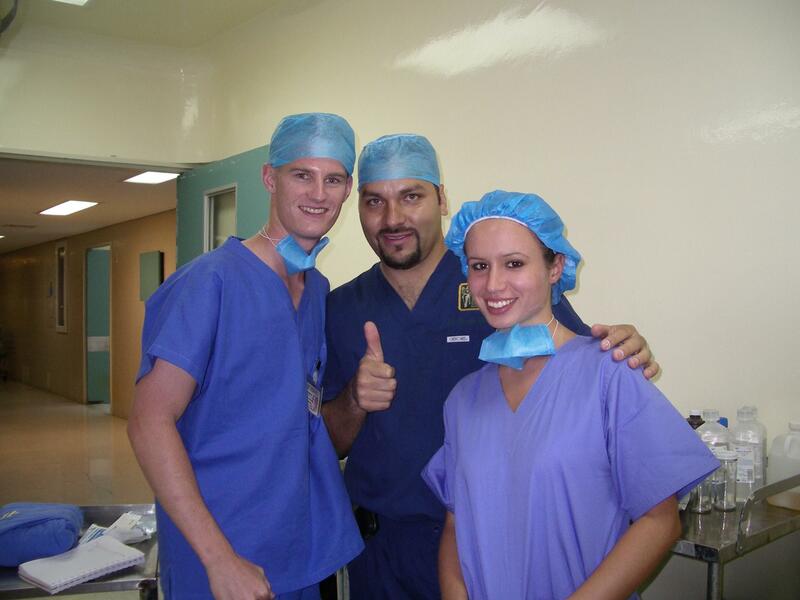 Join us on a medical internship in Mexico to kickstart your career in medicine today.